fill a pot with water, wait for it to boil, throw in some dumplings, stir a bit, wait until they float and voila…they’re ready to eat. 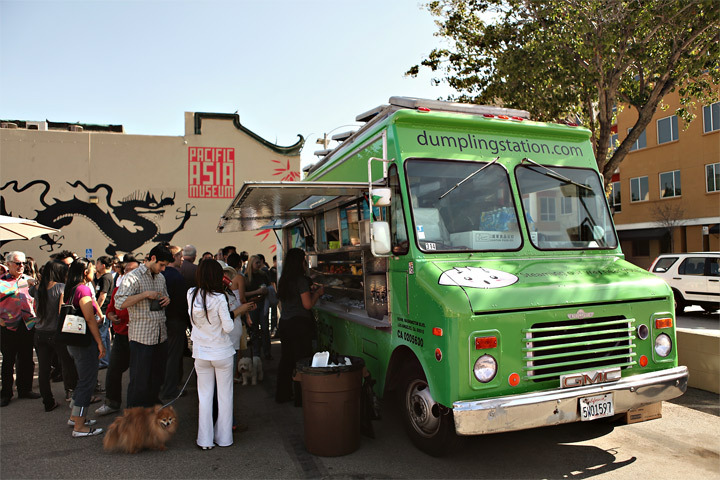 dumplings have been the chinese man’s staple food FOREVER. i remember being home alone as a kid and just making dumplings for a quick-fix meal. of course, dumpling station offers a more professional and extensive menu than what i cooked as a kid. 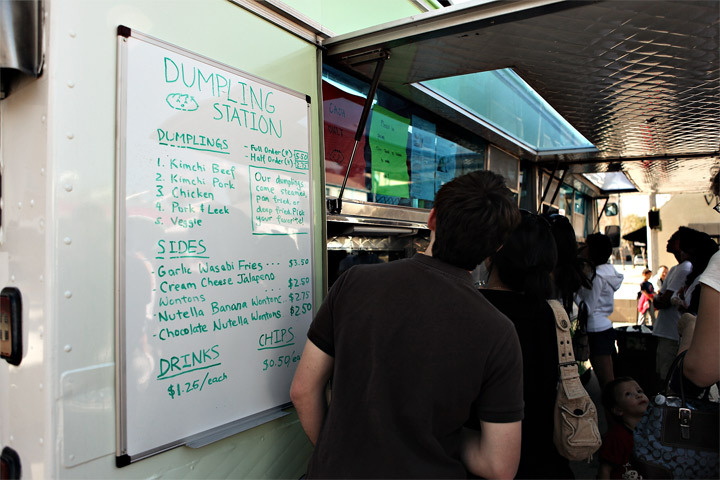 i’ve blogged about dumpling station before and if you haven’t checked them out yet, you’re absolutely crazy. 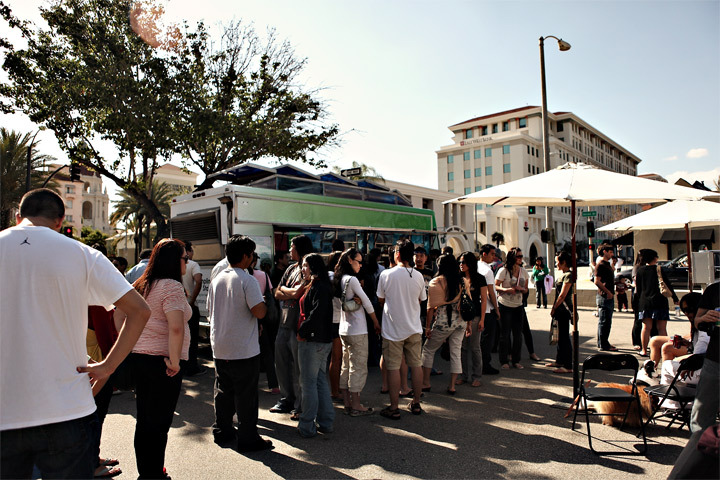 this past weekend, 400+ people showed up at the first annual pasadena dumpling festival held by dumpling station. they also sponsored a dumpling eating contest. each contestant had to eat 50 dumplings in under 2 minutes and winner gets $50 and a year’s membership to the pacific asian museum. as you can see from the pics, it turned out to be more of a mush-eating contest. congrats to helen and company for putting on such a successful event!! © 2019 domophotography|ProPhoto Photographer Blog by NetRivet, Inc.